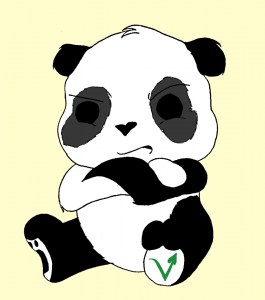 Grumpy Panda Foods have some of the best vegan foods around. Grumpy Panda foods will be available to try and buy at this coming Newcastle Vegan Festival on Saturday 4th July at the Assembly Rooms in Newcastle City Centre. Grumpy Panda Ltd is a small, family-run catering business specialising in handmade vegan and vegetarian foods. 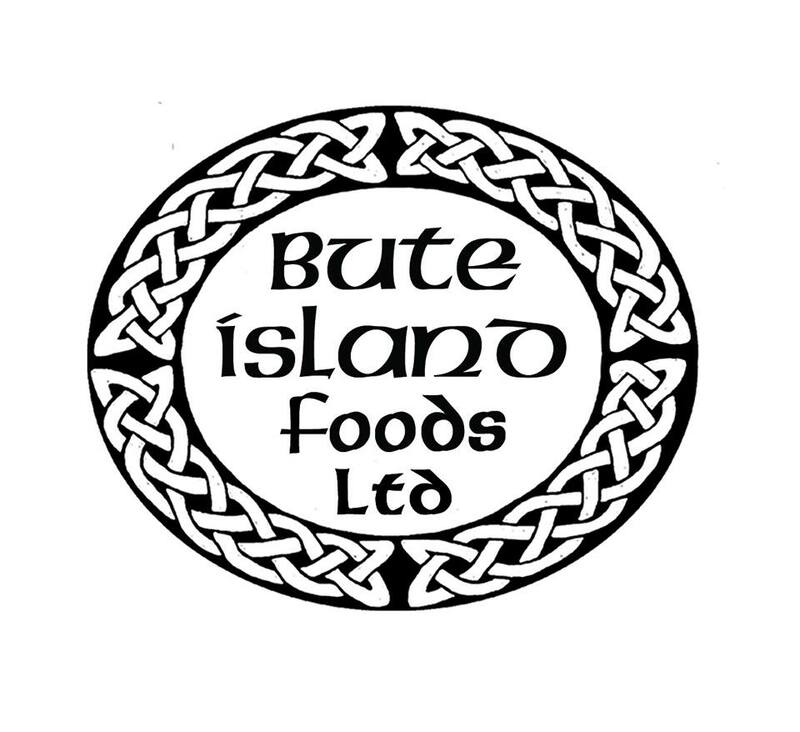 If you are in the area – pop along to one of or festivals and taste the amazing food from this superb vegan company. Update : We would like to thank Grumpy Panda and the team for attending our events and we are looking forwards to having them back in to one of our upcoming events. 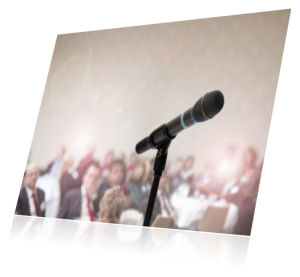 Tickets are on sale for our next event in Edinburgh, Sheffield, Newcastle or Aberdeen. 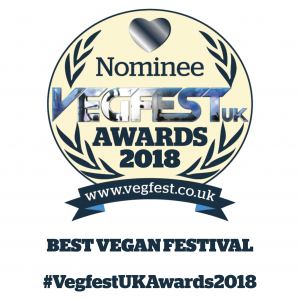 If you are interested in any aspect of a cruelty free lifestyle, please come along to one of our fun events, meet like minded people, listen to a speaker or 2 or at very least taste some of the best foods the UK has to offer.